VSN is introducing VSNCrea, an HTML5 and cloud-based version of its previous software called VSNCreaTV, at IBC 2018 in Amsterdam (booth 7.B19). Visitors will be able to see a first version of the new VSN software for TV, radio and second-screen traffic and scheduling throughout the event and discover how it enables the management of a company’s content production catalog, either owned or acquired from third parties, as well as its advertising, production workflows, programming and broadcast planning — all from a unique user interface. In addition to a more intuitive interface, the new HTML5 version allows for greater customization of the software, which can be adapted to meet the specific needs of each client through customized metadata and integration with third-party products and services. The system, which will be available for customers in 2019, can be used specifically within TV channels, radio stations or web TV platforms for traffic and scheduling, programming planning, advertising management and control of third-party TV rights acquired for broadcast, among others. Other features will include the ability to change language within the user interface, the consolidation of the final broadcast and the analysis of the programming and content return on investment (ROI) through analytical reports. 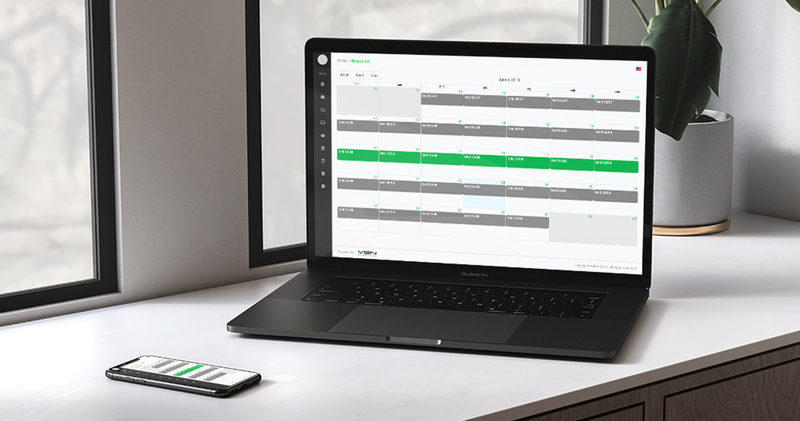 Overall, VSNCrea is being designed to improve the efficiency and flexibility of broadcast professionals, allowing them to organize and control their channel’s programming at all times. Show attendees interested in discovering more about VSNCrea can visit VSN’s booth (7.B19) at the upcoming IBC event, which runs from 13 – 18 September 2018 at the RAI in Amsterdam, or even book a meeting in advance through VSN’s website.